DocMagic and NotaryCam have announced an integration that would allow customers to initiate eNotarizations using NotaryCam’s remote service with just a few clicks inside Total eClose, DocMagic’s eClosing offering. 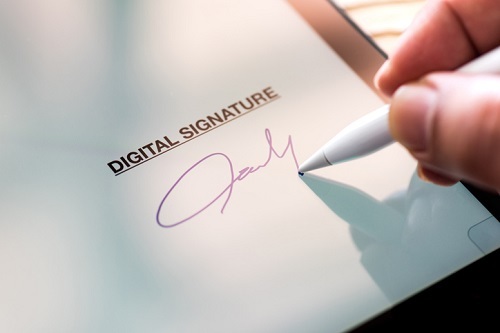 The integration seeks to eliminate the need to wet-sign loan documents in the physical presence of a notary by allowing loan documents to be quickly and compliantly eNotarized online. DocMagic is a provider of loan document preparation, regulatory compliance, and comprehensive eMortgage services, while NotaryCam provides online notarization products. Before the integration, DocMagic’s Total eClose offering supported eNotarizations by leveraging in-person notaries equipped with electronic notary signing technology. The company will continue to offer these eNotarizations in addition to remote online notarizations, where permitted.